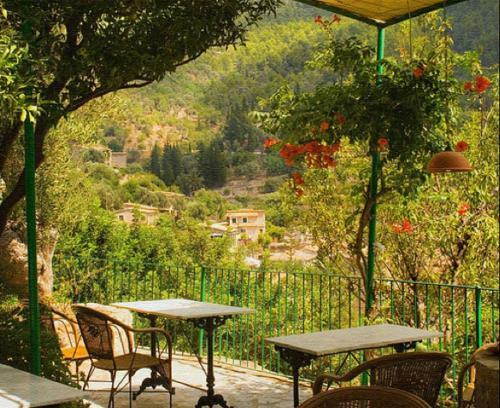 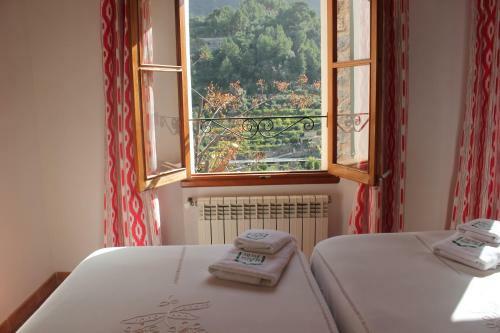 Hostal Villa Verde in Deià is a guest house with 12 Rooms. 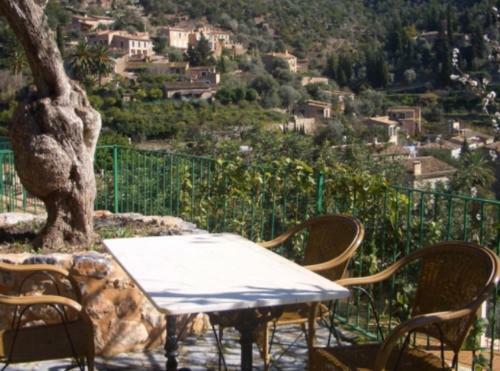 Featuring a terrace and bar, Hostal Villa Verde is located in the quiet area of Deia, just a 5-minute walk from San Juan Bautista Church. 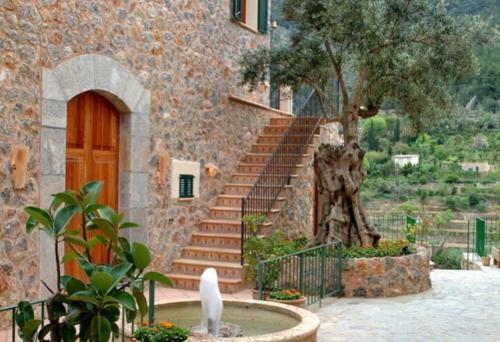 With free Wi...-Fi, this property is a 5-minute drive from Cala Deia Beach. 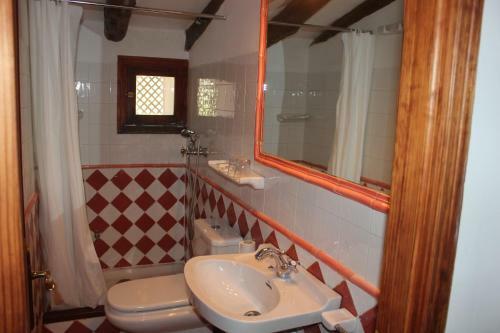 Overlooking the mountains, the classic-style rooms feature a private bathroom. 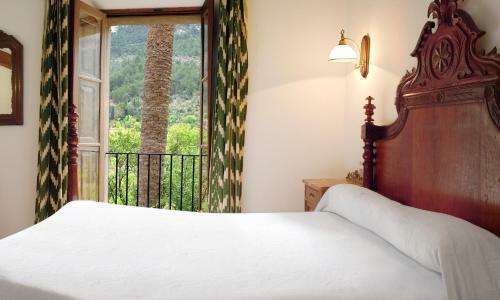 Hostal Villa Verde is 5 km from Son Marroig and 30 km from Palma de Mallorca city centre. 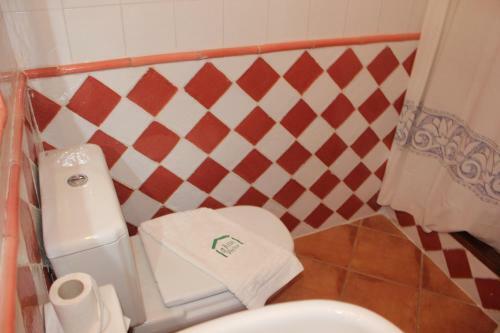 Palma Mallorca Airport is 36 km away. 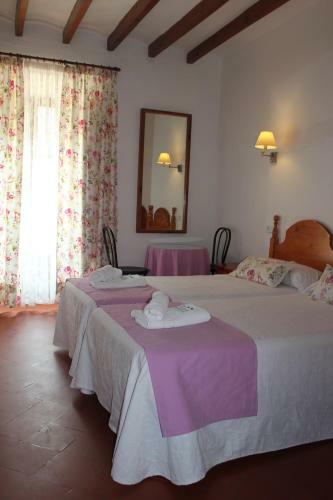 When would you like to stay at Hostal Villa Verde?